The Istanbul Italian Cultural Center (Turkish: İtalyan Kültür Merkezi) is the culture office for the Ministry of Foreign Affairs of Italy. The Istanbul Italian Cultural Center (Turkish: İtalyan Kültür Merkezi) is the culture office for the Ministry of Foreign Affairs of Italy. 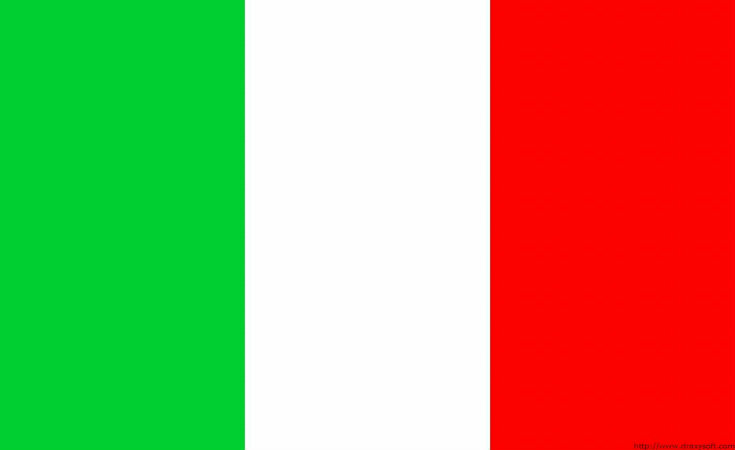 It provides information about educational opportunities and scholarships in Italy, and organizes various events such as exhibitions, film screenings, conferences, book launches, round tables, and poetry readings. With a rich program, it participates in many important festivals organized around the city and directs activities covering everything from archeology and restoration, the visual arts, architecture, photography, science, philosophy, sociology and literature.